Yeah, we'd like a crystal ball so we could take a peek into the future. Thanks to Starbucks, we might be able to actually get a glimpse into the future—or at least get our hands on a refreshing, sugary-sweet drink in the process. 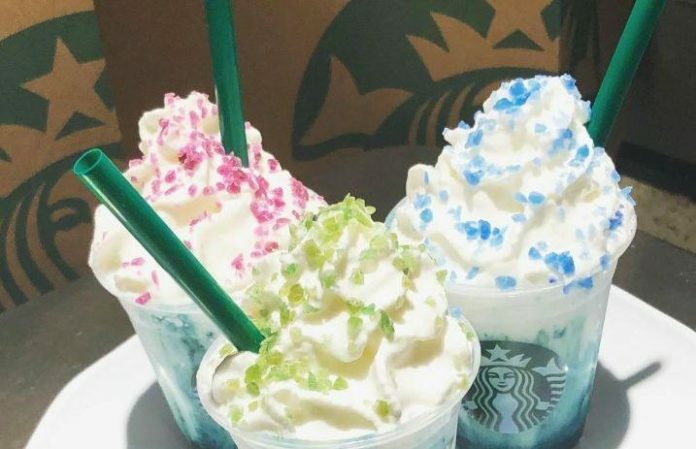 Starbucks have been teasing a new “Crystal Ball Frappuccino,” which, according to Pop Sugar, is set to make an appearance March 22—but just for a few days. We're ready to throw one on our Instagram ASAP.